The high-speed double promotion of Martin Selmayr from European Commission President Jean-Claude Juncker’s Head of Cabinet to secretary-general of the European Commission hardly went unnoticed. 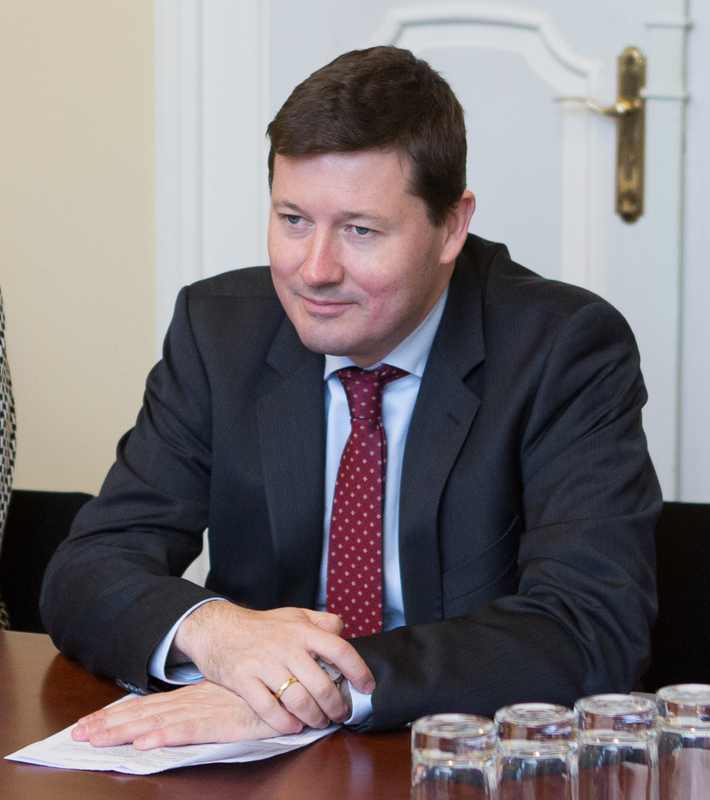 Selmayr succeeded the former secretary-general, Alexander Italianer, as the head of a workforce of 33,000 Commission civil servants in a matter of minutes. It wasn’t long before shots started getting fired from different directions. One of the main goals of the post-Lisbon Institutional reforms was to make EU decision-making more efficient. 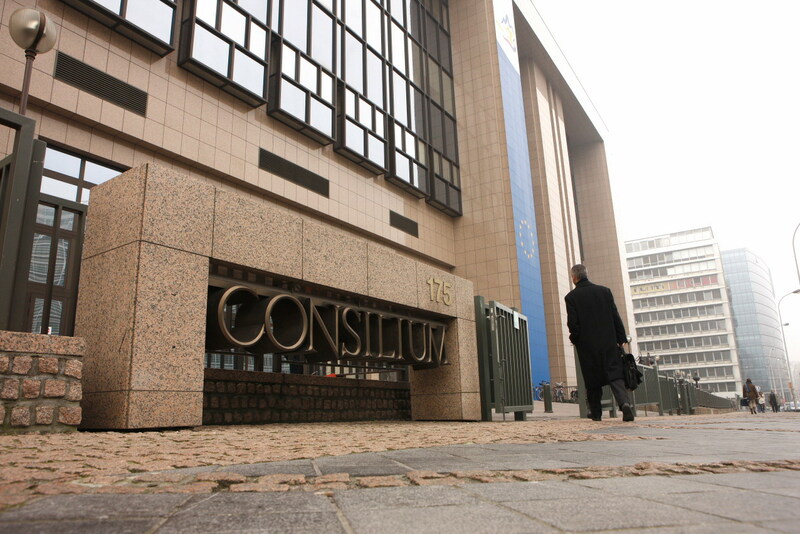 Following many claims that EU legislative processes are overly bureaucratized, the main goal of such efforts was to make the EU law-making more fit for the many ongoing challenges requiring great institutional re-activeness. The result of such fitness operation is quite striking. 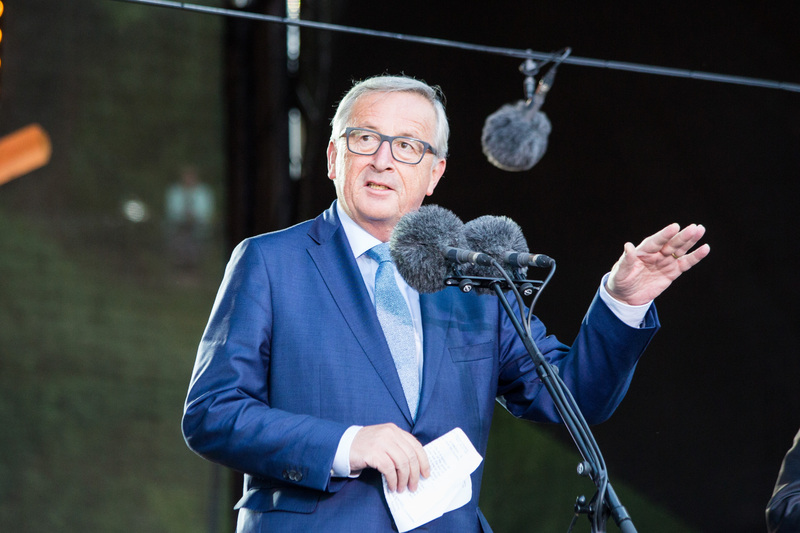 In his annual address to the European Parliament, European Commission’s President Jean-Claude Juncker set out a blueprint for his final two years in office, covering a wide range of policy areas. On his call for deeper and more inclusive integration for all Member States, I say we are rolling the ball back to the starting point: the avant-garde option remains the only plausible route to closer political unity in the continent. The current structure of the budget of the European Union is not adequate to deal with the challenges Europe is facing today, which range from unemployment to terrorism and migration management. The expected budget shortfall after Brexit, however, can spur pressures to reform. At a time when the EU project needs to restore trust and legitimacy, I recommend that spending be focused in view of Europe’s greatest concerns, cutting back on current farm funding. 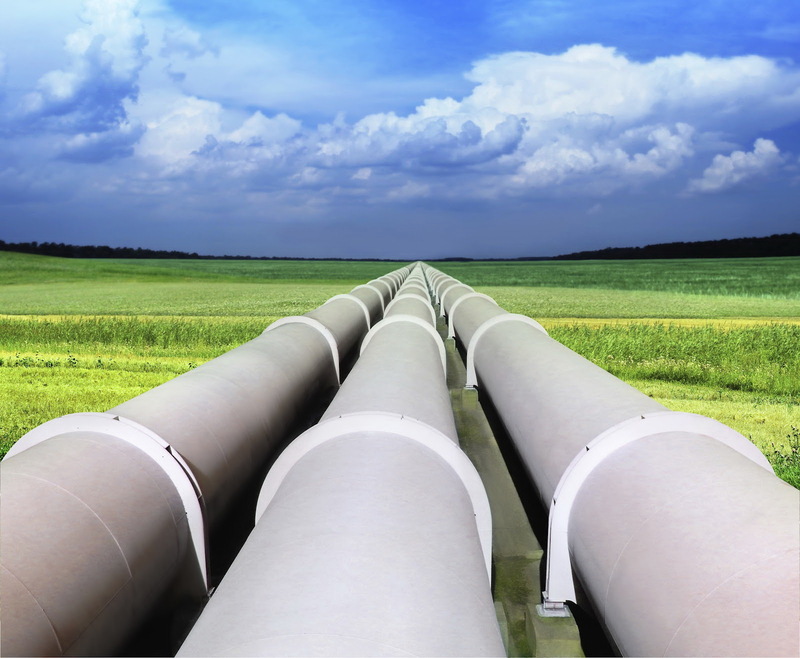 The European Commission recently presented a sustainable energy security package, which concludes that natural gas is the path to “energy security”. Unfortunately, this gas pivot will intensify tensions in an already wobbly union and extend the EU’s fossil fuel dependency. An efficient and effective Energy Union will require true solidarity – between Eastern and Western Europe and between present and future generations. 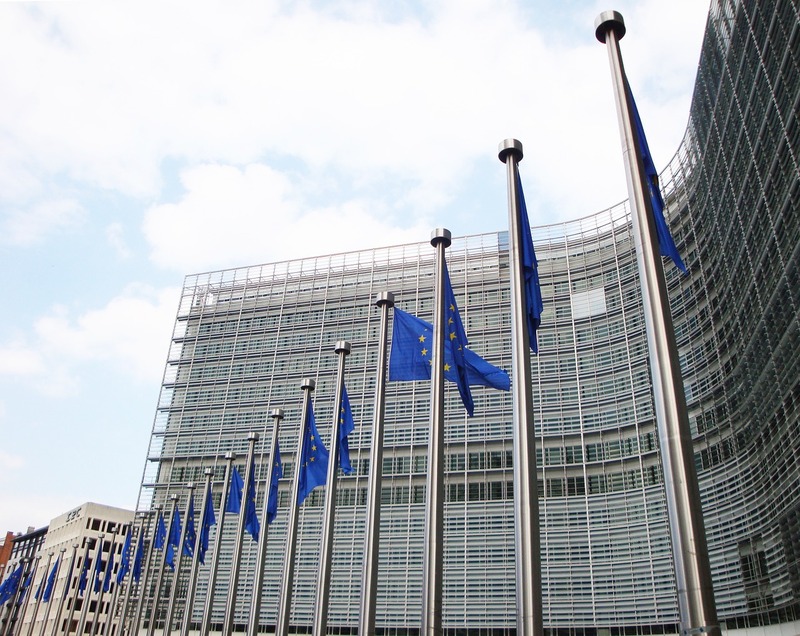 The European Semester Light process was developed to advance reforms of candidate countries’ economic policies before entering the EU. 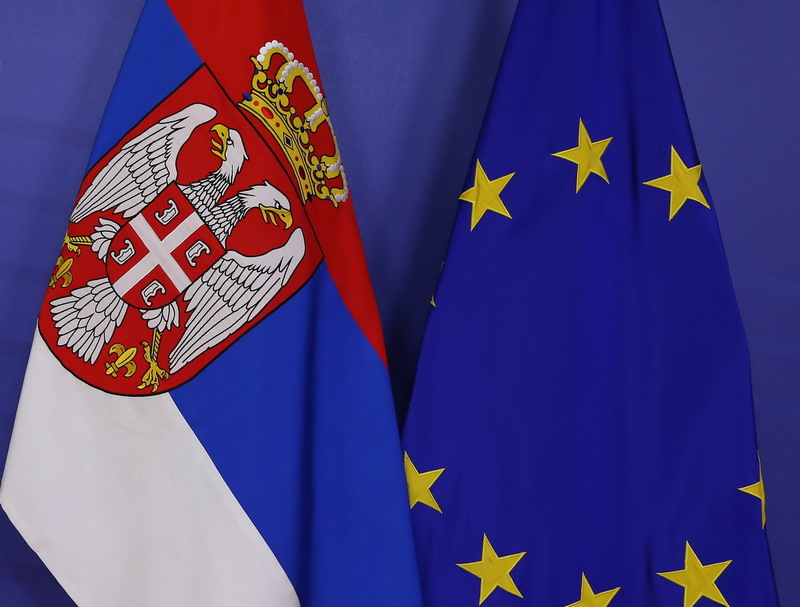 The case of Serbia bluntly shows its shortcomings. Does faster legislation come at the cost of transparency?